All financial institutions and individuals that receive over $600 of mortgage interest in a calendar year must issue a Form 1098 to the mortgage payer. In the past, the only information that was required on Form 1098 was the names and tax ID numbers of the payer and recipient and the amount of interest received. However, starting with the 2016 Form 1098, there will be three new informational items that are required on Form 1098. These new items are the outstanding mortgage principal balance as of the beginning of the tax year, the mortgage origination date, and the address of the property that is securing the mortgage. Since 1987, there has been a limitation on the amount of home mortgage interest you are permitted to deduct. You are only allowed to deduct the interest on $1 million of “home acquisition indebtedness (money borrowed to either buy the residence or to finance substantial improvements to the residence) for your primary residence, plus one other secondary residence on your Schedule A, as an itemized deduction (this rule does not apply to rental properties). In addition, you can only deduct interest on $100,000 of “home equity indebtedness”. IRS defines home equity indebtedness as monies borrowed beyond the amount of home acquisition indebtedness. For example, if you refinance your home acquisition debt to get a lower interest rate, but you don’t borrow any more monies, this debt is still home acquisition debt, even though the financial institution will probably call the debt home equity debt. However, if you increased the size of the original loan, that excess is home equity debt for IRS purposes. With the new Form 1098 disclosures, the IRS can determine if a taxpayer is correctly computing their allowable home mortgage interest deduction. 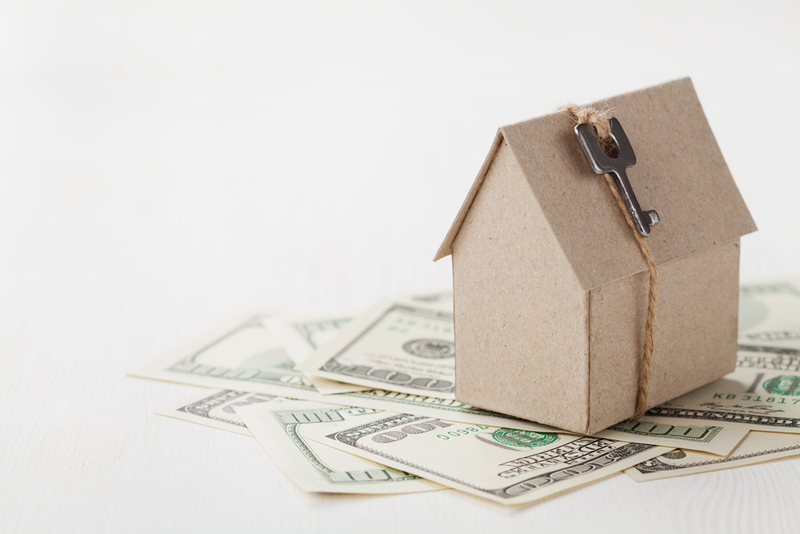 Please note that if you have either excess home acquisition debt or home equity debt, and you use that debt to invest in securities or in a business, you will be able to deduct that interest on Schedule A as investment interest, subject to net investment income restrictions. Our firm is well positioned to help you maximize your itemized deductions, in the event of large amounts of mortgage debt. If you have any questions, please contact us.